Do you have a Skills Gap? How much revenue and profit are you losing? How much time are you spending on it? Are you making progress? Would you like to spend less time and money and get significantly better results? 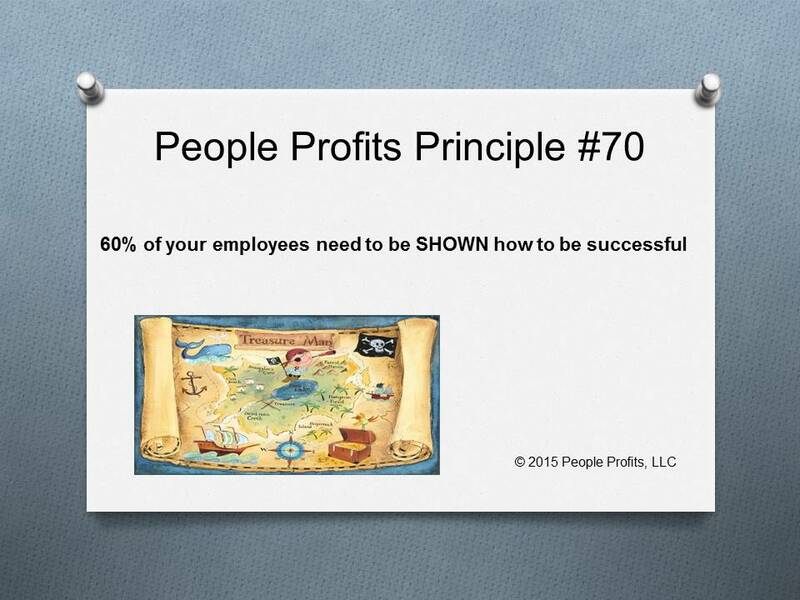 People Profits believes there is a third group which makes up 60% of the workforce. They have goals, they want to accomplish things, and they are willing to work hard to get it. Simply they don’t know how to make it happen and their personalities are such they get frustrated. They need to be shown how.